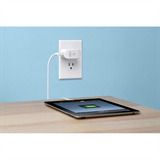 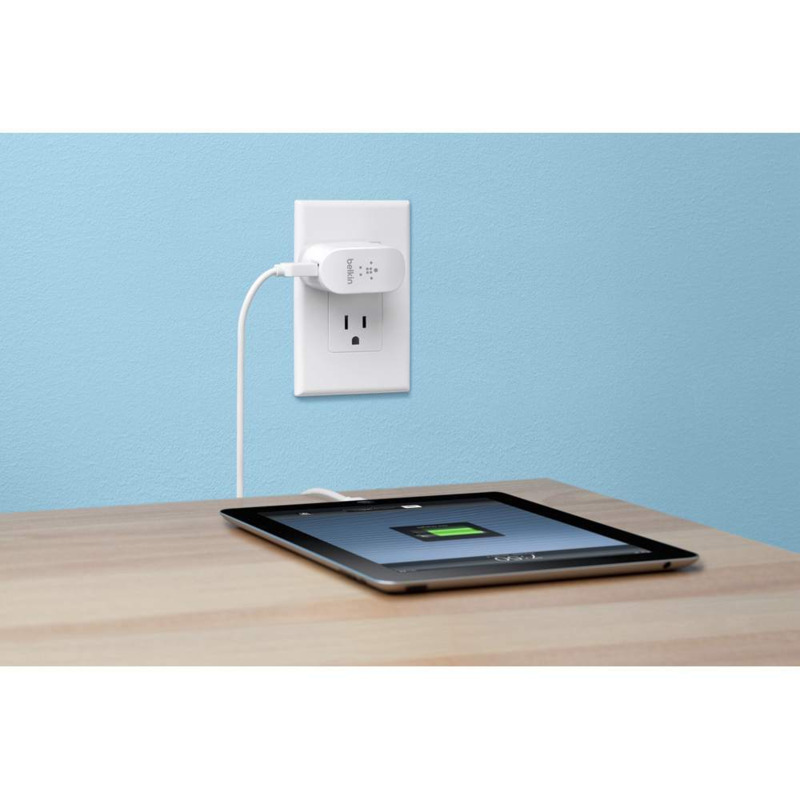 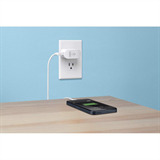 Charge your Lightning compatible iOS devices at home or while traveling — even at crowded or hard-to-reach outlets. 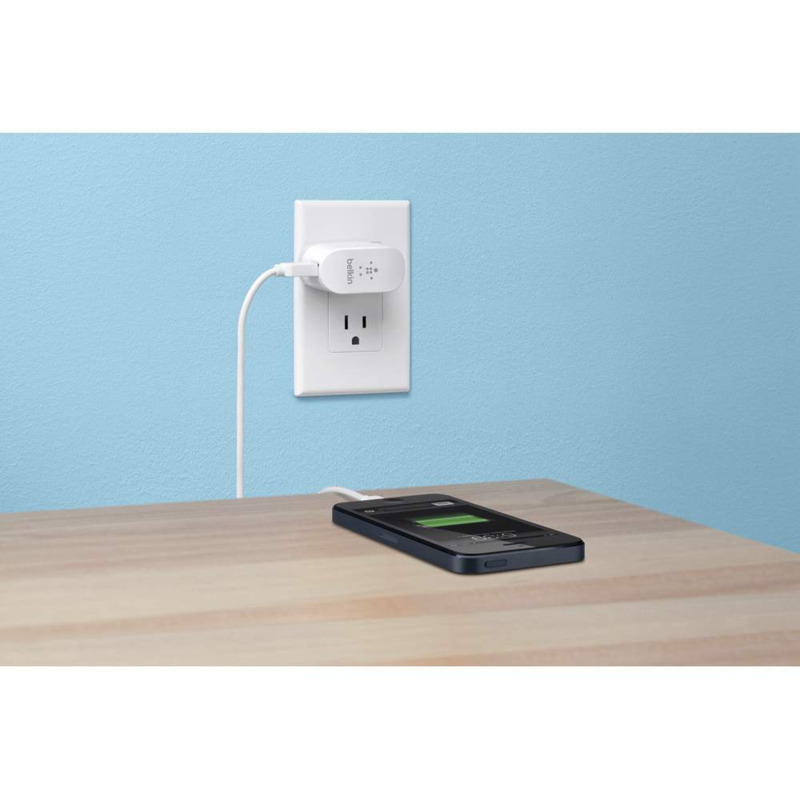 The Swivel Charger rotates 90° to accommodate crowded outlets and makes room for other plugs, while folding prongs make it simple to stick in a bag for charging on the go. 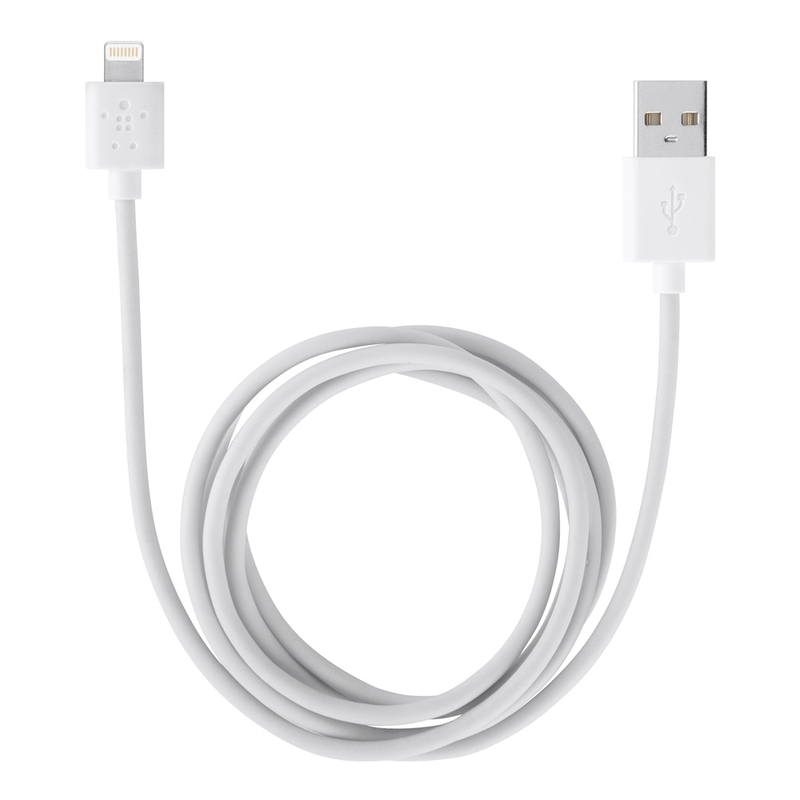 The USB 2.0 Port is universal, so you can still charge your legacy Apple devices with a 30-pin cable or other devices that use a Micro-USB cable. 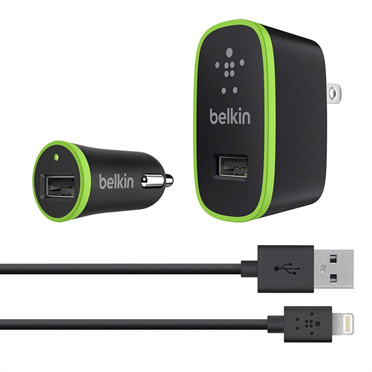 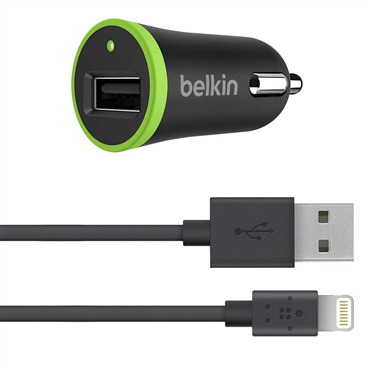 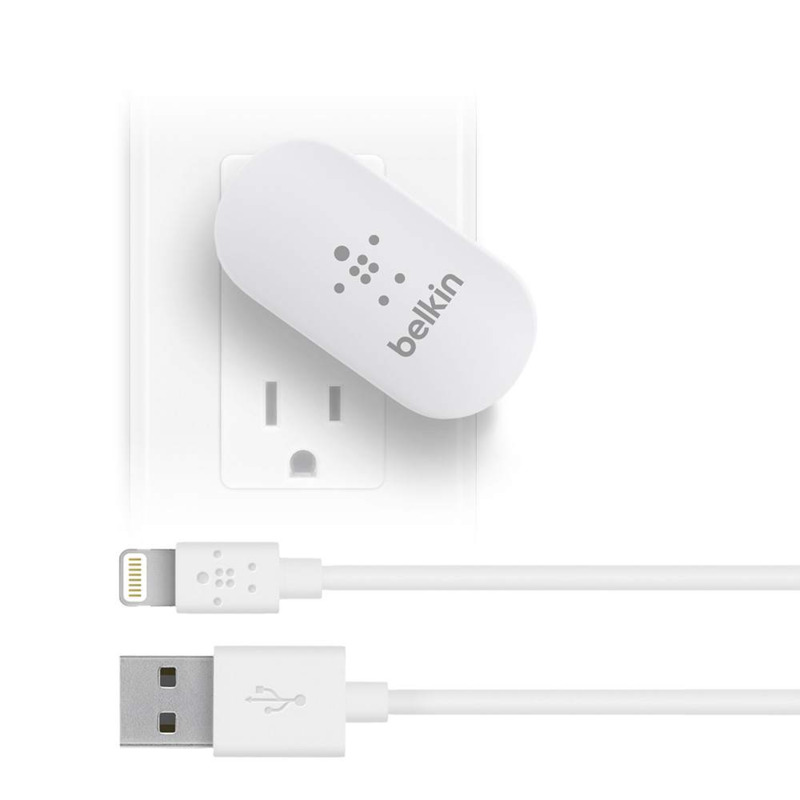 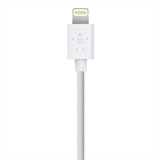 The Belkin Swivel Charger works with Lightning compatible iOs devices. 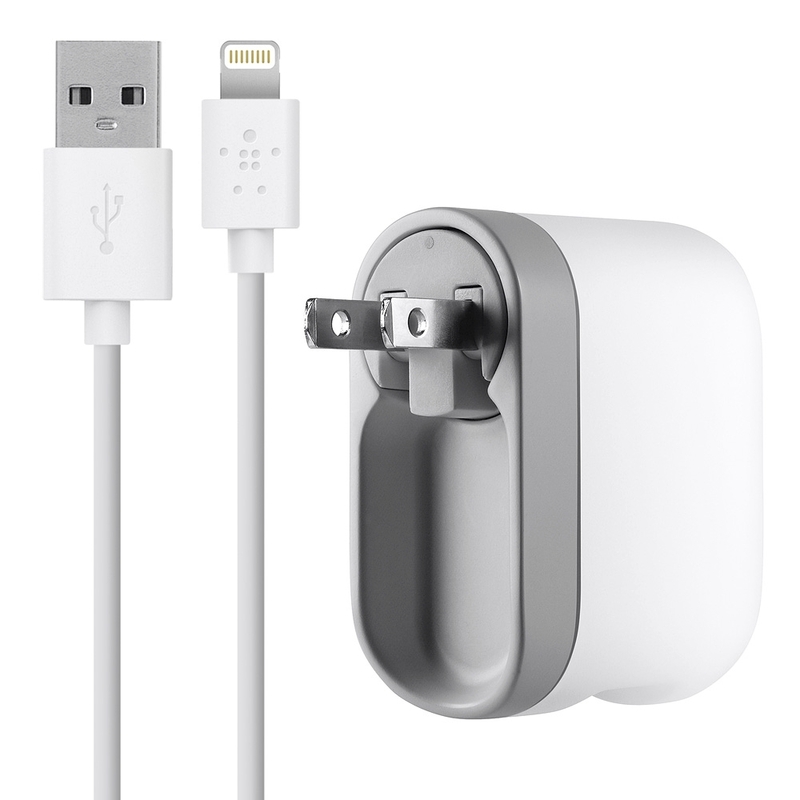 The Swivel Charger can also be used to charge all other devices.